Stick or switch? Probability explained Jump to media player Mathematician Marcus du Sautoy demonstrates probability and the Monty Hall problem. 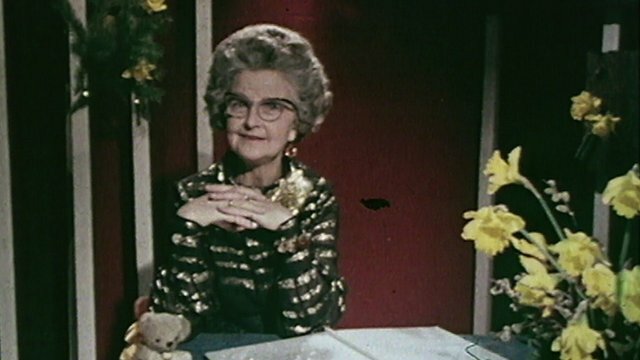 Local television in 1970s Britain Jump to media player In the early 1970s, local television was available to residents of south-east London, Sheffield and Milton Keynes. 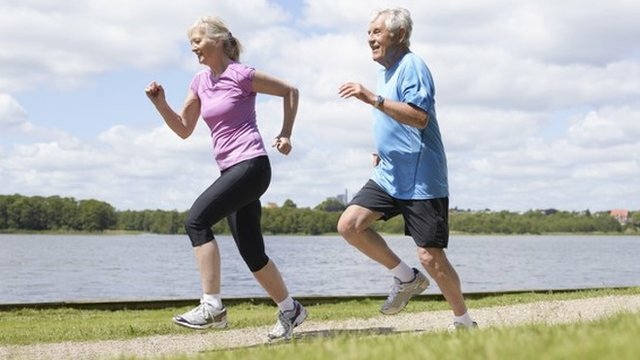 Does self-monitoring improve health? Jump to media player Horizon looks at some of the ways we can check up on our own health. The man who freezes his own faeces Jump to media player Professor Larry Smarr monitors everything about himself, from his calorific burn and heart rate to his saliva, urine and even his faeces. What is killing our honey bees? 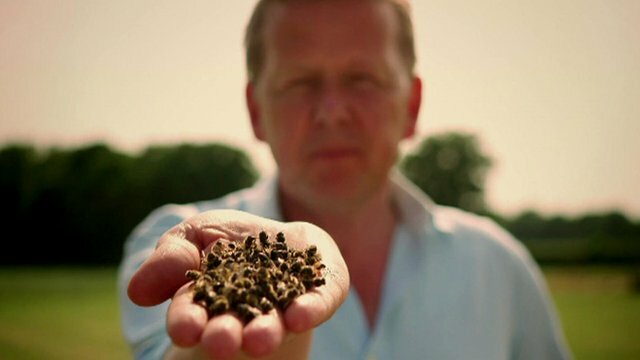 Jump to media player Bill Turnbull looks at the decline in British bee populations in What's Killing Our Bees - A Horizon Special, BBC Two, 9pm tonight. 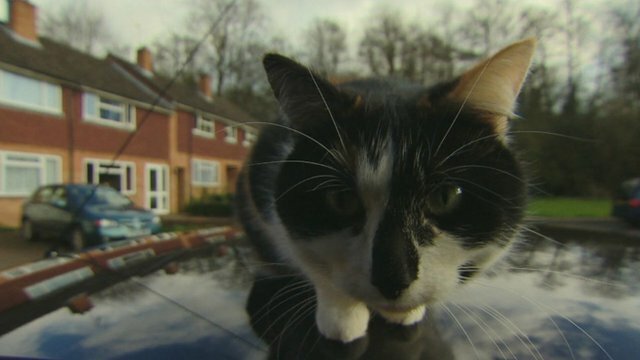 Cat-cams capture secret lives of felines Jump to media player An ambitious project set up by leading scientists and the BBC's Horizon science documentary set out to discover what cats get up to when they are outdoors. 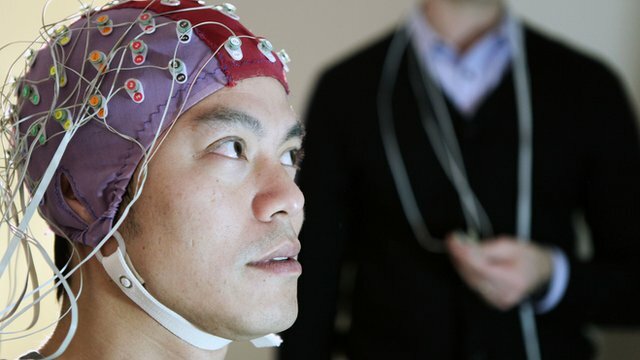 How the brain responds to making mistakes Jump to media player Dr Kevin Fong is on a mission to find out how doctors can avoid making mistakes in the high-pressure, high-stakes world of the operating theatre. It is a puzzle which has had mathematicians and the public scratching their heads for decades. The Monty Hall problem, first posed in 1975, imagines a game show in which you choose one of three closed doors and win whatever is behind it. One door conceals a Cadillac, behind the other two doors are goats. The game show host, Monty Hall, knows where the Cadillac is and opens one of the doors that you did not choose. You are duly greeted by a goat, and then offered the chance to switch your choice to the other remaining door. Most people believe that with two choices remaining and one Cadillac, the chances are 50-50, yet the evidence shows that switching doubles your chances of winning. But why? Marcus du Sautoy demonstrates the rule to Alan Davies.